Carer Insurance - what do I need to employ or contract with a paid carer? If you choose to employ a paid carer to work for you, you become their employer and this means that you have certain responsibilities. You should have the right carer insurance in place to protect them as your employee and also yourself, should anything go wrong. If you have decided to hire a paid carer or personal assistant through direct payments, individual budgets or personal funds you will need to ensure that you have Employer’s Liability Insurance in place. This protects you in case the person that you have employed is injured or ill while they are working for you and they seek compensation against you. You can be fined by he Health and Safety Executive if you do not have the right insurance in place as an employer. The price of your policy will be given for a whole year, but many companies will let you pay on a monthly basis. 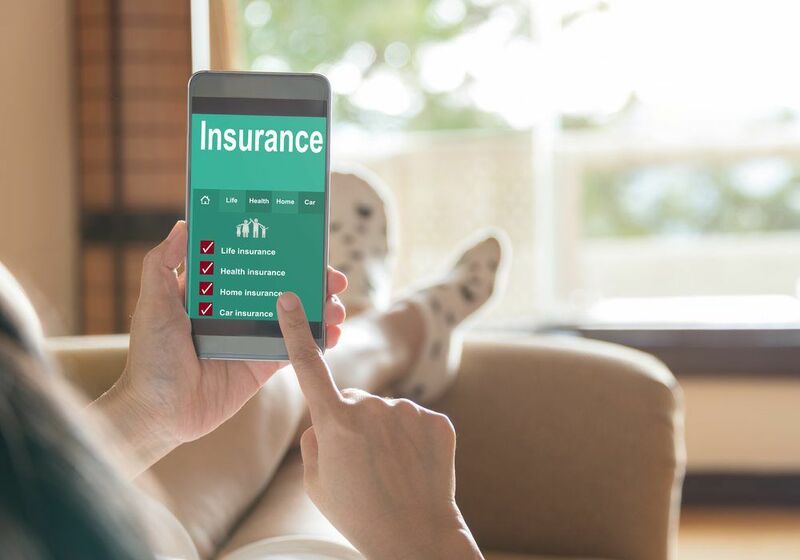 Have a look around at the different companies offering Employer’s Liability Insurance, as some packages will have extras included in the price. If you are using a self-employed carer, you are not required to have Employer’s Liability Insurance as the paid carer must have their own insurance in place, but it is still advisable to err on the side of caution and get yourself insured. Always ask to see the insurance certificate of a self-employed carer before allowing them to work with you. In the UK, there are a few insurance companies that offer specific insurance for those who are hiring their own paid carers. We have detailed four of the insurance policies available, which give you Employer’s Liability Insurance, Public Liability Insurance and a range of useful additions. The Home Employment Insurance policy is for people employing their own personal assistants, offering complete and comprehensive cover. It helps those who hire their own paid carer using the government’s direct payments or Personal Budgets, as well as self-payers. It is available in three levels of cover: Standard, Plus and Deluxe. Jelf offers a Direct Care insurance policy to individuals who employ personal assistants or carers under the UK Government Initiative Scheme, receive direct payments, personalisation or individual budgets or privately fund the employment of carers/PAs. There are three levels of cover: Bronze, Silver and Gold. Fish offers Independent Living Insurance to give protection to individuals who choose to employ their own personal assistants or paid carers. There are two levels of cover available: Basic and Full.